Hey All! Take a look at our final arsenal video before we split to the two offices of Click Click BAMF, LLC. We had a lot of fun before we were rained out. In fact I'm still working on finishing the inventory little by little. 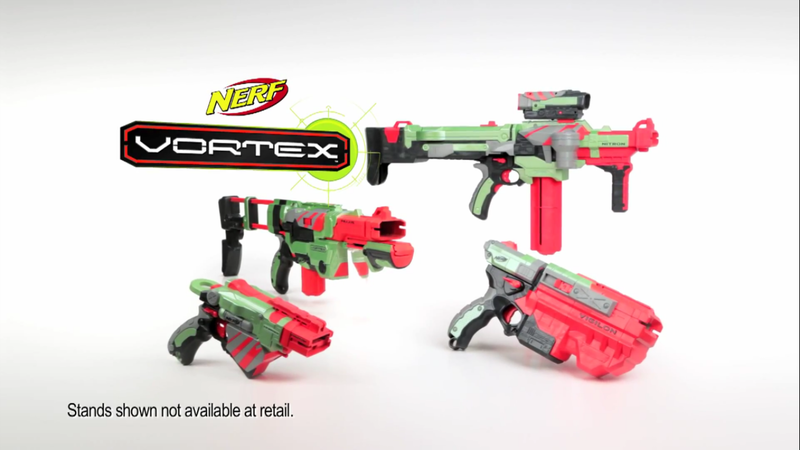 Also, don't forget that today was the official release of the NERF Vortex series of blasters! Coop already got his hands on the whole set in L.A. and I've at least got the Vigilon and the Nitron here! We're looking forward to getting those reviews out for you in the next few weeks here. I can't wait to pull mine out of the box and try them out! What happened to Coop and Chris? Chris here. Just thought I'd toss out a little update to you. I know it's been over a month since a lot of things got updated, but I promise we aren't dead! In fact we're very much alive and just "amping up" for our next stage! Believe it or not, Coop made his move and is now living back in Los Angeles. As you can tell, we both have a lot of fun being actors and he is now much closer to the action. So here is the official leak about there being a Click Click BAMF - L.A.! I'm doing a major overhaul on our inventory system right now. I know several of you have asked about how many blasters we have. So we'll have that answer soon . . . or at least a ball park number as we seem to continually be grabbing more! 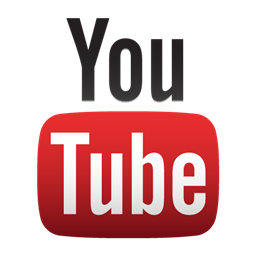 Besides this weekend's Vortex release, here are some things to expect in the near future: A blog about Xploderz, Our 2011 arsenal update video, A review of Lightstrike laser tag, "Bof Bof Rank? ", more blaster reviews (of course! ), and perhaps the birth of our mod channel. We're looking forward to continuing our work and fun with the world of foam!